Naval Base San Diego 3185 B.E.Q. 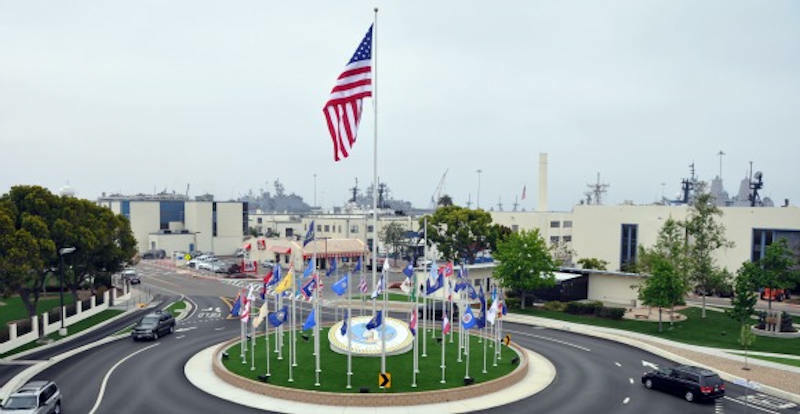 A.L.M Consulting Engineers was involved with many different buildings at the Naval Base in San Diego. Specifically we worked with various mechanical design aspects of buildings 116, 3143, 3281, 3290, 3339, 3533 and 3543. A.L.M. 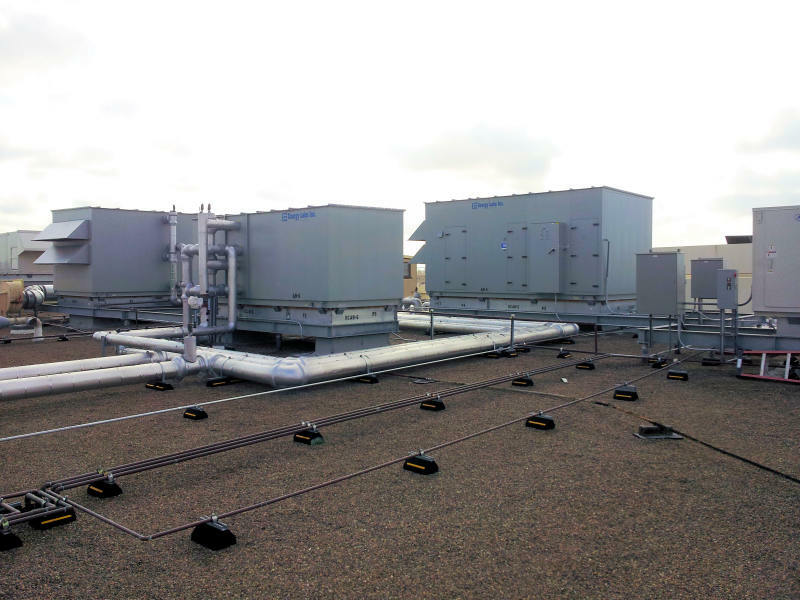 Engineering Consultants designed the rooftop heating, hot water and chilled water air handlers for Class 100,000 and Class 10,000 Cleanrooms. Building 3142 is a 104,000 ft2 office and training building located on Naval Base San Diego. A.L.M. Consulting Engineers designed the chilled water plant for this facility. Naval Medical Center San Diego (AKA Balboa Hospital). This is also a Navy teaching hospital with anesthesiology, dermatology, emergency medicine, general surgery, internal medicine, obstetrics and gynecology, ophthalmology, otolaryngology, orthopedics, pathology, pediatrics, psychiatry, psychology, radiology, urology, general practice dentistry, oral and maxillofacial surgery, medical programs. 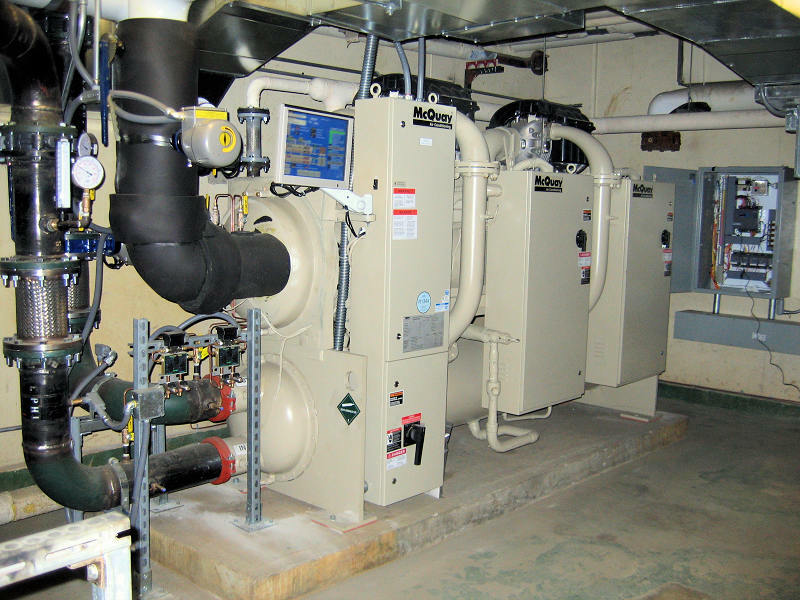 Our firms engineered one of the chilled water central plants for this hospital. This project consisted of single story duplex units for a total of 104 Living Units. The project consisted of revitalization of interiors and exteriors. The revitalization required modifications to existing mechanical systems and installation of new mechanical systems. The Living Units were heated with gas fired forced air units. This project consisted of one and two story, six-plex units for a total of 96 living units. All were new buildings and heated with gas fired forced air units. Building 619 is four stories with a total of 285 Living Units and Laundry Rooms on each floor. Building 625 is four stories with a total of 332 Living Units and Laundry rooms on each floor. A.L.M. 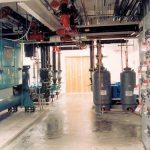 Consulting Engineers engineered site gas piping and building gas piping systems for these buildings to accommodate a new Laundry Room for each floor. This is 1,5000 ft2 Restaurant and Club which includes Dining Rooms, Ball Room, Game Room and Entertainment Room. A.L.M. 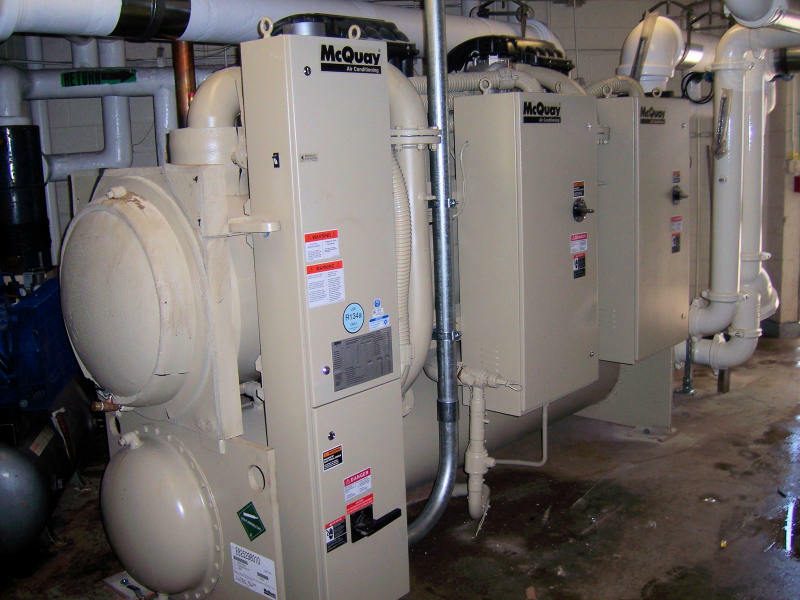 Consulting Engineers provided a feasibility study for replacing and installing a new chilled water system for this facility. Three buildings (total 126 living units) with a common Quarter Deck. Each building is three stories with 14 Living Units, Lounge, Laundry Room, and Kitchen on each floor. Each of the Living Units and Lounge are heated and cooled by through the wall heat pumps. Kitchens and Quarter Decks are heated and cooled by roof top package gas/electric units. This is a 5,000 ft2 Restaurant. The facility includes a 1,600 ft2 Game Room, 1,600 ft2 Pool Table Room and a 1,100 ft2 Dining Area. A.L.M. 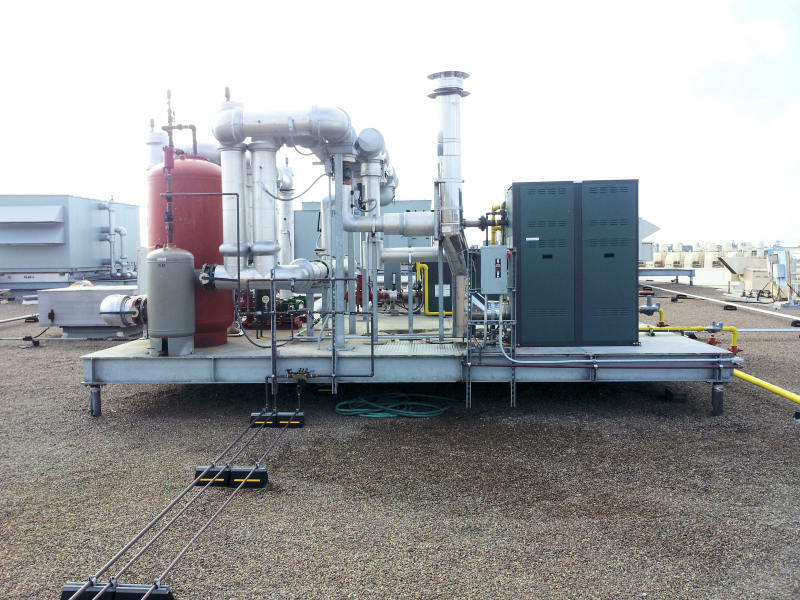 Consulting Engineers engineered a condenser water system for the existing central plant heating and cooling system. The new condenser water system consists of a 465 ton cooling tower, 1380 GPM condenser water pump, heat exchanger, solids separator, piping and controls. A.L.M. Consulting Engineers engineered the mechanical and plumbing systems for this RV Park which included a Community Center, Laundry Rooms and Restrooms/Shower Rooms. A.L.M. Consulting Engineers engineered a condenser water system for the existing central cooling system. The condenser water system consists of two 250 GPM cooling towers, pumps, media/sand filter, piping and controls.